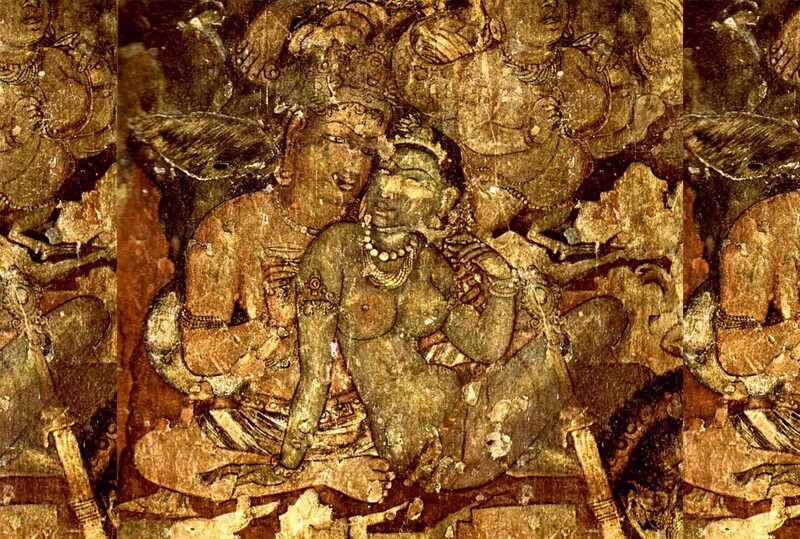 Want to have a closer look at the royal lives Rajas used to live in India? 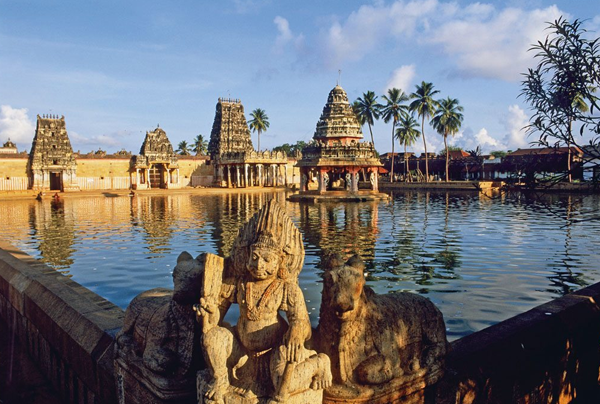 You have landed at the right place as we have the perfect excursions for you. 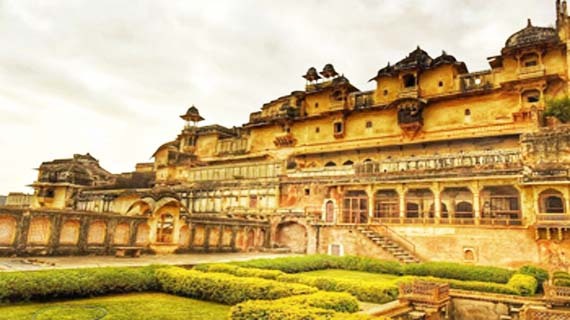 Our Rajasthan tour packages are designed to provide our valued guests a once in a lifetime opportunity where they will get to explore some of the most breathtakingly beautiful visuals including royal palaces located in Rajasthan. 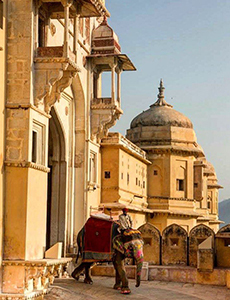 The royal land of Rajasthan, drenched in its grandeur and splendour, is popular worldwide due to its rich history and cultural richness. 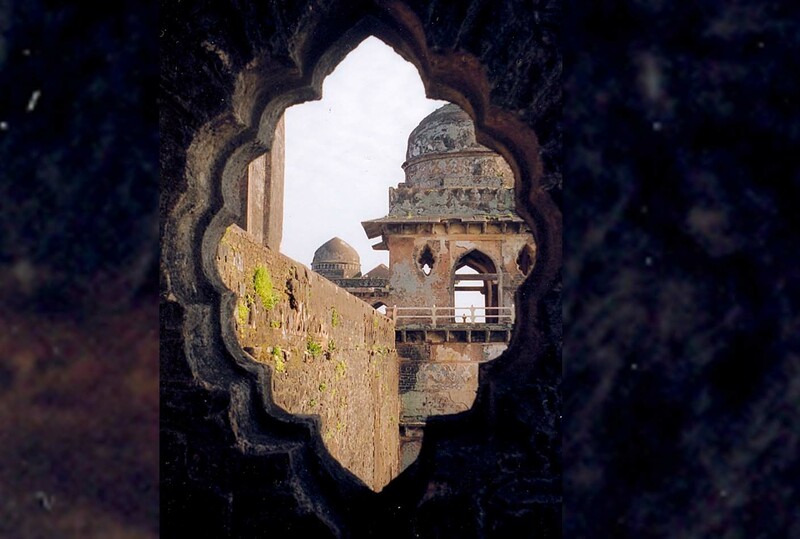 People from across the globe visit India to explore the astonishing beauty of Rajasthan and to have a closer look at the royal lives Rajas and Maharajas used to live here. 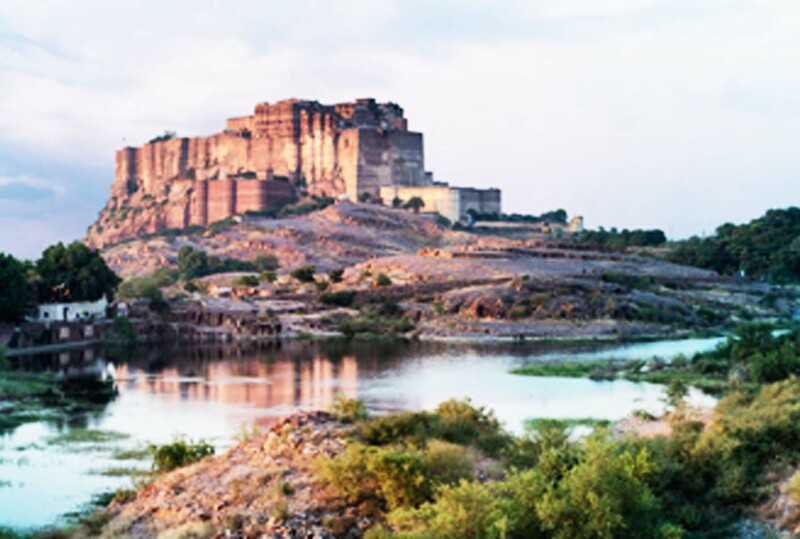 We have different Rajasthan tour packages for our visitors. 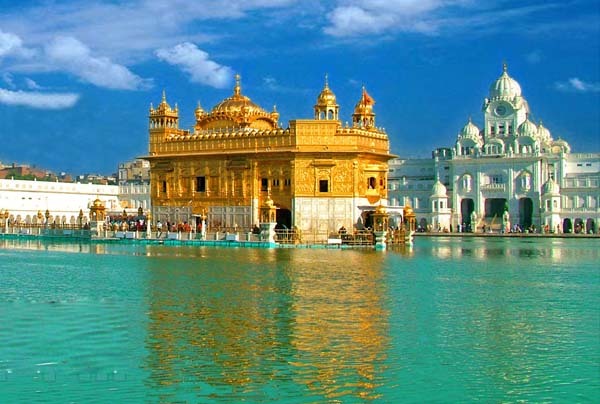 Each tour package includes visits to different attractions located in different cities of Rajasthan. 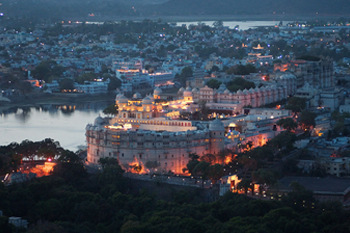 For couples, we have specifically designed Rajasthan holiday packages. 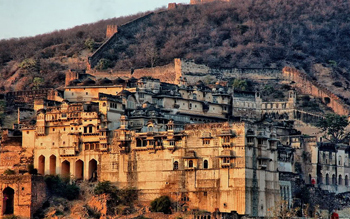 They can enjoy some wonderful sights in different cities of Rajasthan and make lifelong memories, which they will cherish forever. 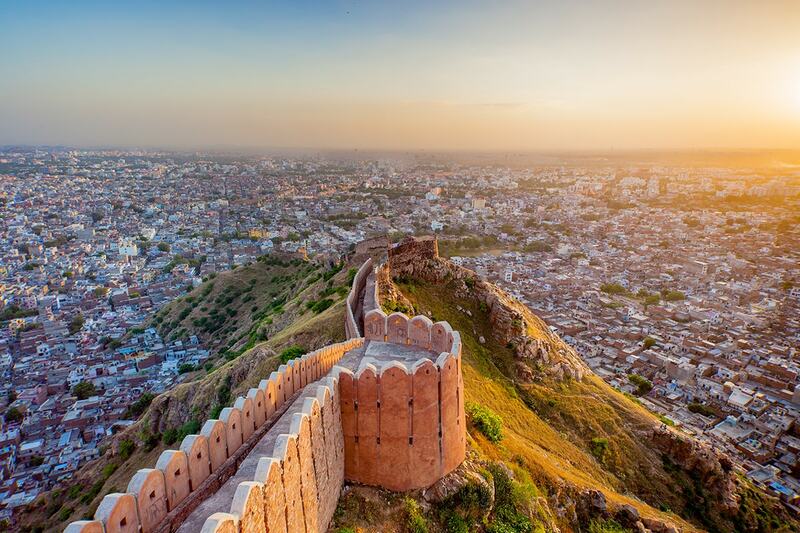 Select any of the Rajasthan holiday packages we offer and embark with us on this beautiful journey to capture some of the astonishing visuals of this “Land of Kings” that is spread over the Great Indian Desert.